Not to brag or anything, but the Globe has a very deep bench movie-wise. Just look at the Sports department. Dan Shaughnessy is one of the world's leading fans of "Butch Cassidy and the Sundance Kid." Bob Ryan has been known to sing the praises of "Broadway Melody of 1940." 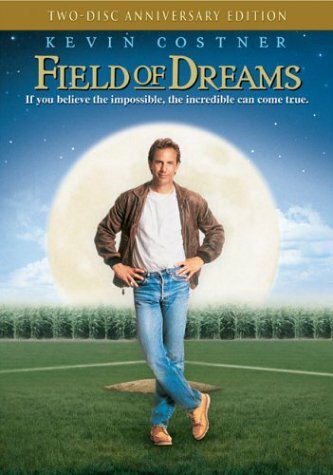 And as for Charlie Pierce, here's how he demolishes "Field of Dreams" in his latest blog post. Come to think of it, he had a pretty funny "Butch Cassidy" reference earlier today, posting about Floyd Landis. With these gentlemen at the keyboard, let there be no doubt, if they write it, you will read.